About our Pastor Rev.John Paul ReddyPogu. Our Pastor Rev.John Paul ReddyPogu was the 6th child of Bro. R.R. James and Mrs. Sugunanama James Kurnool. He was born on 15th Sept 1952 in the city of Kurnool in Andhra Pradesh. His father Bro. R.R.James was the pioneer in establishing Bro. Bakthsingh assembly. Though his father was in secular job as manager in municipal corporation mother being educationalist. They were fully involved in God’s work. Rev. John Paul ReddyPogu after schooling he migrated to the city of Hyderabad to Pursue his higher studies. At the age of 20yrs he accepted Lord Jesus as his personal saviour and baptised at Hebron in Bro. Bakthsingh fellowship. Since then he was involved in the youth activities. He got married in 1979 to Ms. Mary Sujatha gold medalist from S.V.University and later she became an officer in the bank and Rev. John Paul was working as a lecturer. They are blessed with of a Son and daughter. Gideon Solomon and Neeta Jasper. In the year 1987 Rev. Rev. John Paul ReddyPogu and his wife met with a major accident and miraculously God saved their lives . As the Lord spoke to them they decided to serve the Lord ever if God calls them for full time ministry. But the plan of God was different. 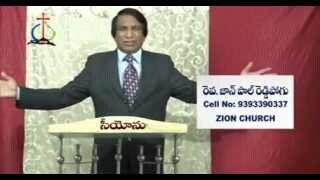 During such time they came in contact with Indian Evangelical Mission in Missionary organisation and involved as honorary worker in the ministry. In the year 1987 Rev. John Paul ReddyPogu was invited to share the word in Zion Church Krishna Nagar . He was surprised to see a small congregation of 10 – 15 people gathered in a school cellar. After a gaping 3 months they invited him to ministry word and on that day they shared with him that they are gathering with out a shepherd to some them. As the Lord spoke to Rev. John Paul he obliged to the voice of the Lord and starting serving the church as in honouring pastor Since them. After 17yrs of above now there are 250 families with a full time pastor and four evangelist. 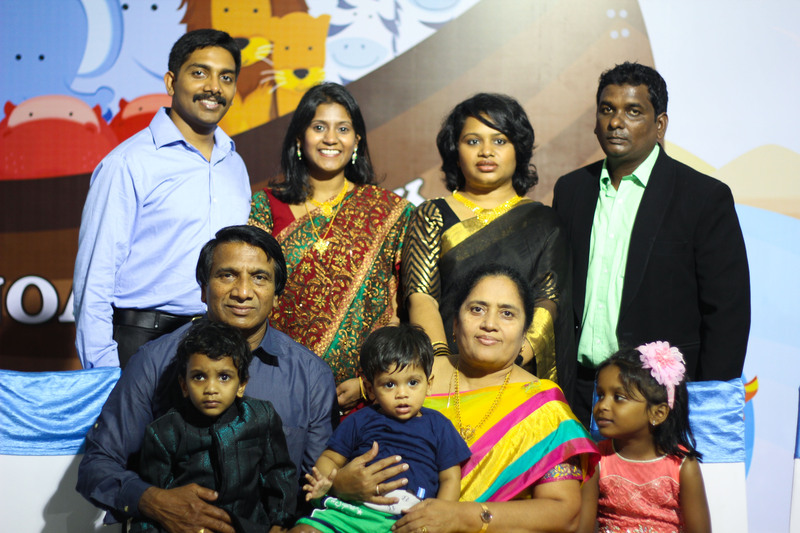 We are proud to say that under his guidance the church established of home churches in differential parts of Hyderabad.